Proper maintenance of your aircraft is important to your traveling safety and reliability. When looking for a maintenance provider, you should be looking to develop a relationship with a group that will be a partner in the ongoing maintenance of your aircraft, not just a place to drop the aircraft off once or twice a year. 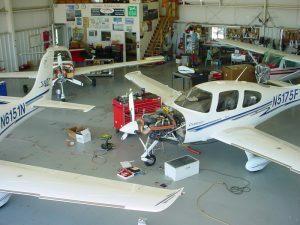 Classic Aviation has operated a maintenance facility at the Pella Municipal Airport continuously since 1988. 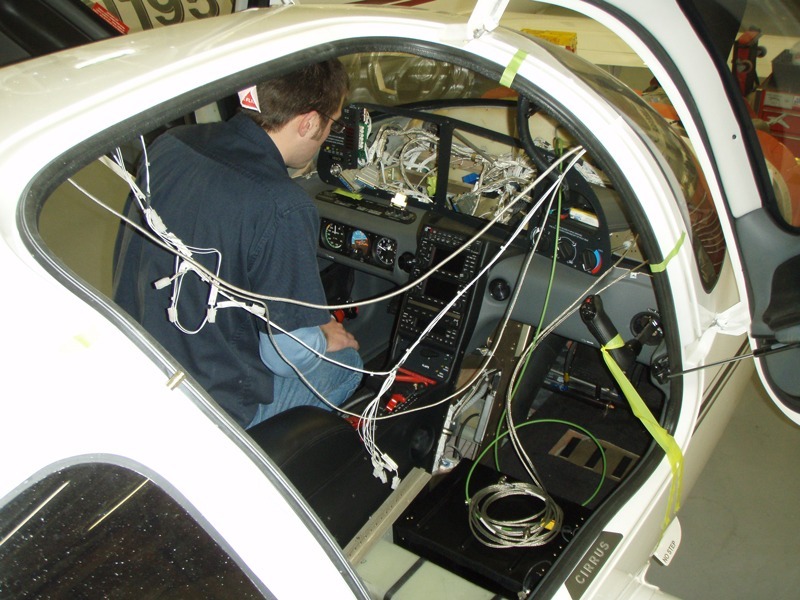 Since that time, Classic Aviation has repeatedly increased their capabilities by adding and investing in technicians. Customers choose Classic Aviation as their trusted maintenance provider for everything from a 1940s classic to a fresh-out-of-the-factory Cirrus, to a transport category jet. As a Cirrus Authorized Service Center since 2005, Classic Aviation’s technicians have grown to know every variation of the Cirrus fleet. Just as we encourage our customers to be involved in a ongoing training program as pilots, our 8 full-time technicians are constantly attending training to maintain and improve their skills. Choose Classic Aviation as a proactive partner in the ongoing maintenance of your aircraft!